Drop a beat :My name is Abel and it’s no fable that when you meet me, your heart becomes unstable. I’m just so cute, I’m just so adorable that a life without me would be so horrible. The city is scary and so brand new, I need a quiet low key place with you. 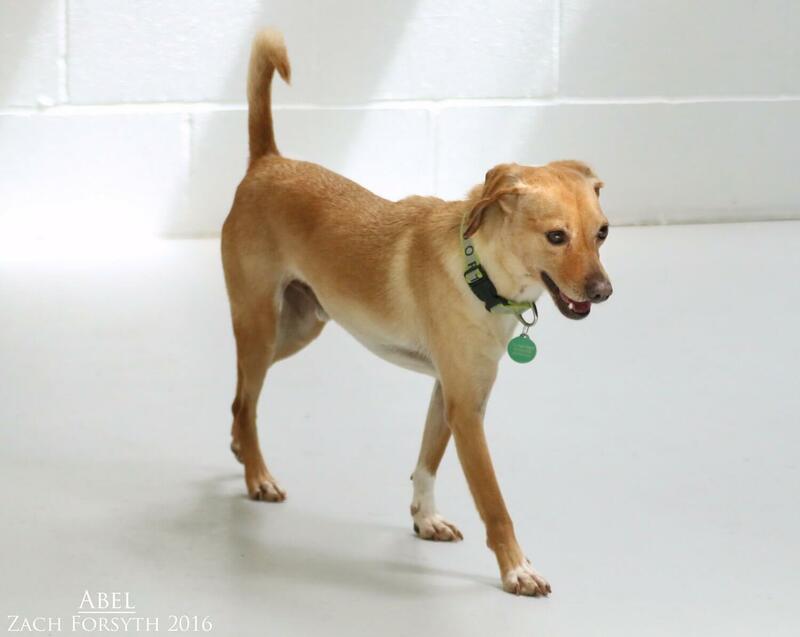 I’m a sensitive guy, but if you comply with having some patience and time, I will warm up to be as sweet as pie. Cats are ok. Kids over 10 are ok too, but dogs are my favorite part of my crew. The best thing I really do need is a confident female dog to take the lead. I love playing with dogs so much it helps to show, my true personality really glow! So if your caring and understanding and have another female dog that is outstanding, I have only one thing left that I am demanding: Fill out an application so we can meet! I come to you neutered, vaccinated, and micro-chipped with an adoption fee of $250.